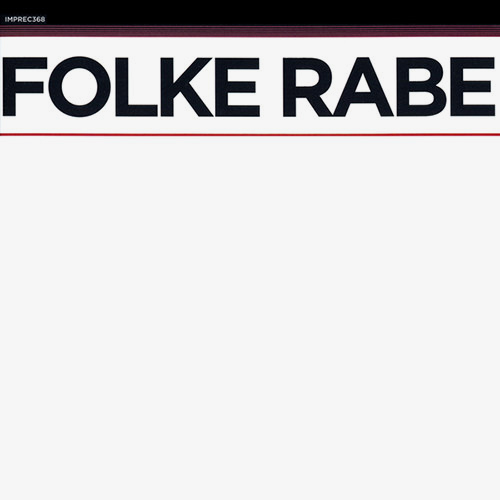 Folke Rabe, born in Stockholm, Sweden in 1935, studied at the Royal College of Music in Stockholm in 1957-64 where he had, among others, Valdemar Söderholm, Bo Wallner, Karl-Birger Blomdahl, Ingvar Lidholm, György Ligeti and Witold Lutoslawski as tutors. Travelling in Europe, the Americas and Asia has been of importance for his musical and cultural perspectives. As a composer Folke Rabe was considered an avant-gardist in the 1960:ies with works such as "Pièce" for speaking choir, "Bolos" for four trombones (in collaboration with Jan Bark) and "Rondes" for choir which is one of Rabe's internationally most frequently performed works.